Rob really likes the Titanfall series, and is enjoying his time with Apex Legends. Aaron, however, has his heart torn. Sadly for Aaron, Apex Legends isn't exactly the next Titanfall. 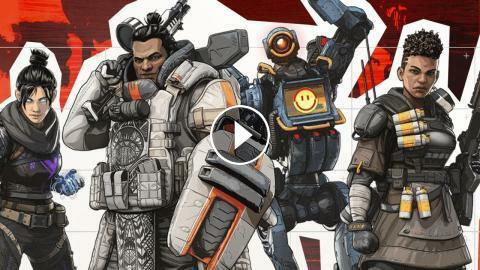 Rob and Aaron, as well as Erick, discuss their thoughts on Respawn's entry into the battle royale genre, and why Apex Legends isn't Titanfall 3.